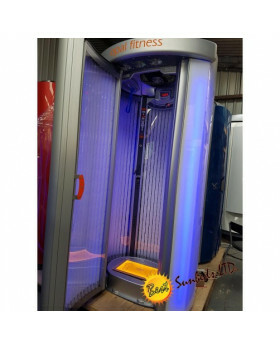 Enjoy a great sunbed that has so much to offer. 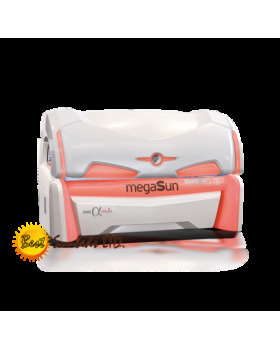 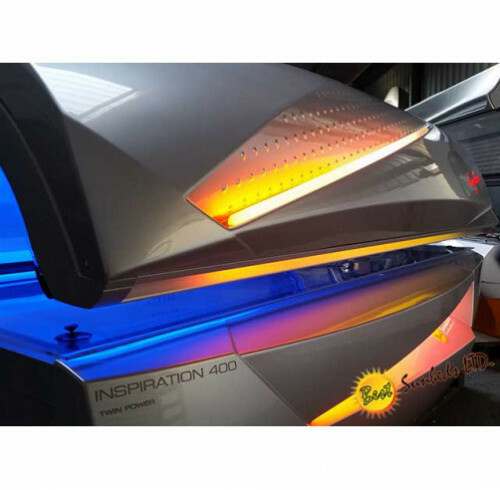 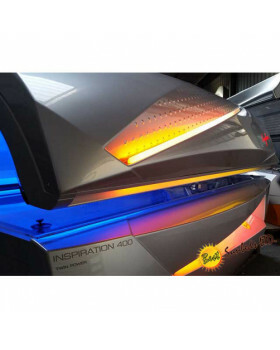 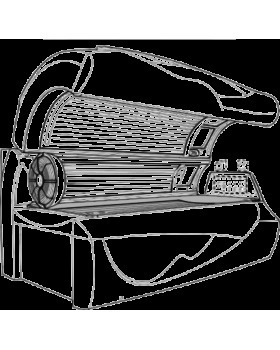 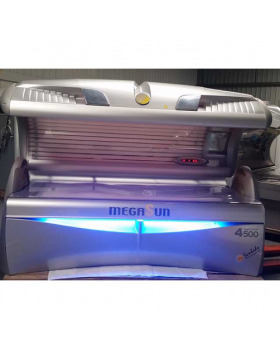 megaSun Optima doesn't compromise on performance and provides all the health benefits of the latest generation sunbed. 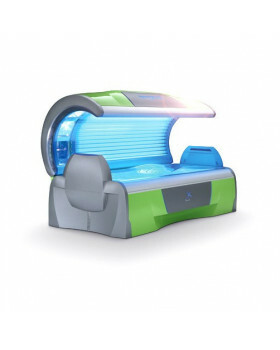 With 42 lamps you get an even tan from head to toe. Rubin Collagen Booster Technology uses collagen light to provide moisturizing of delicate areas such as face and decolletage. 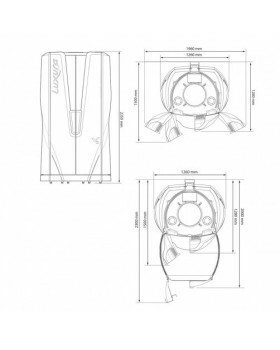 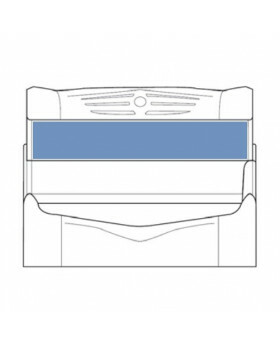 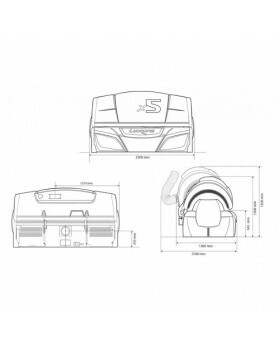 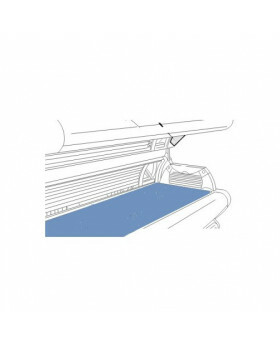 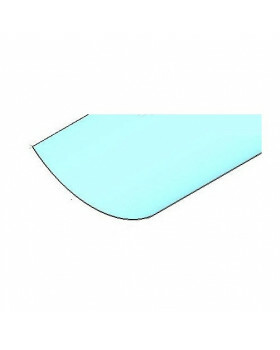 Additional leg booster for the lower leg area is offered as an optional feature. 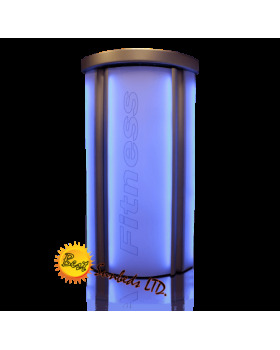 If you have health conscious customers they will appreciate the innovative p2 Vitamin D lamps. 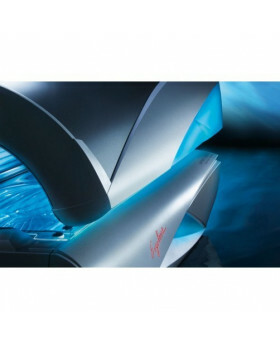 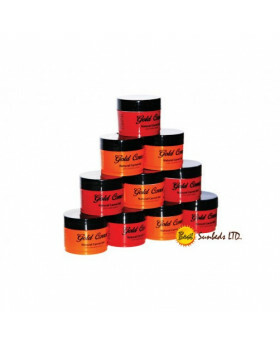 They stimulate the formation of vitamin D in the body. 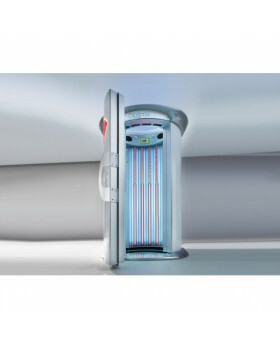 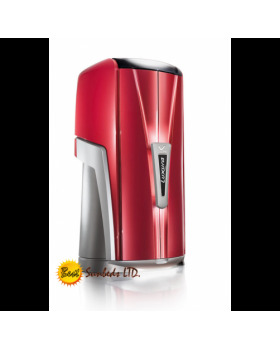 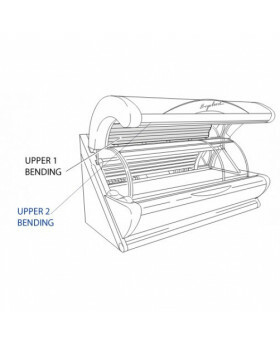 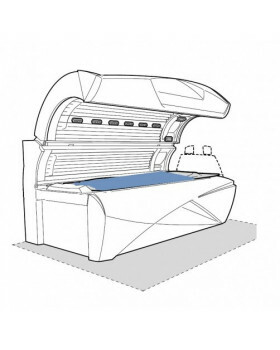 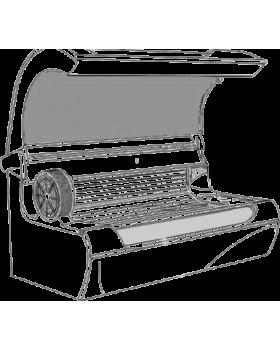 Optima consistently develops best sunbeds for the ever demanding market.